Malika Surfs the Web: For Music-lovers! 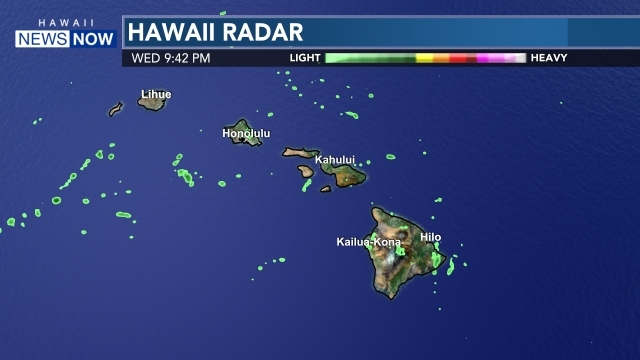 HONOLULU, Oahu (HawaiiNewsNow) - Malika and Lanai are at it again! They're surfing the web and searching through apps to bring you their favorite picks. Today, it's all about music... how to create cool video playlists and create your own music. See video to the right to watch the segment that aired on Sunrise. If you have a suggestion for a cool website or app - please email Malika at mdudley@hawaiinewsnow.com - Mahalo! Click HERE for a link to this week's featured app "LaDiDa".